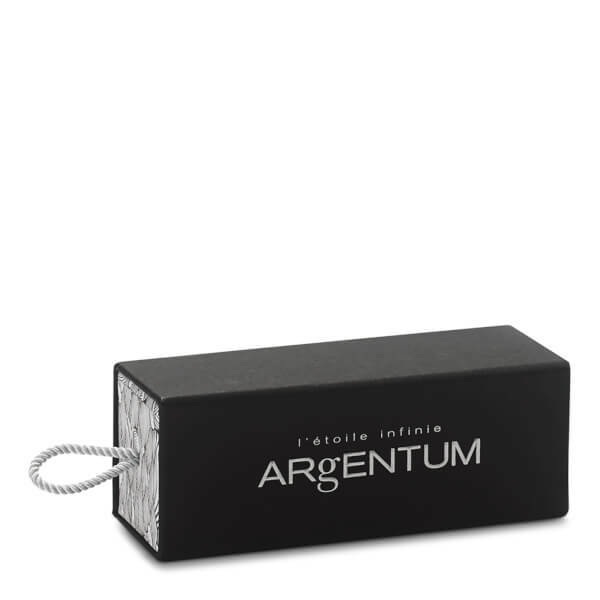 Create supple and radiant looking skin with l'etoile infinie Enhancing Face Oil from ARgENTUM. 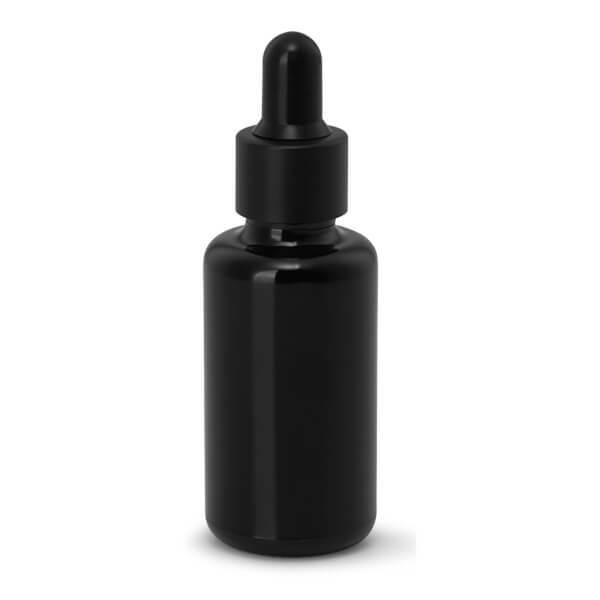 The powerful elixir is designed for use as a protective, hydrating oil and can be used alone or applied to enhance la potion infinie. 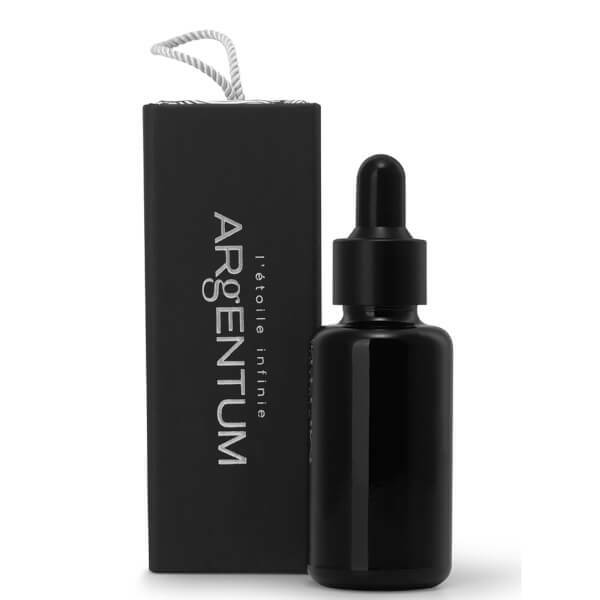 The super light oil works as an anti-ageing formula for the face. Boasting antioxidant properties, the oil protects the skin’s elasticity whilst thoroughly nourishing. 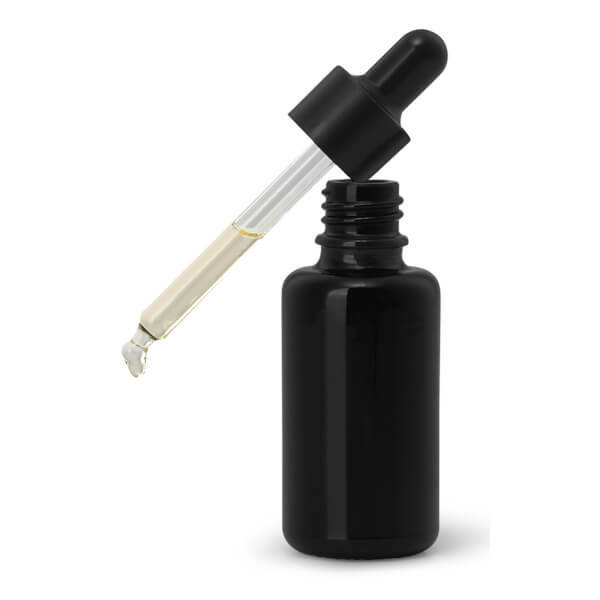 The enhancing treatment also aims to balance natural oil production, visibly unifying the complexion and leaving skin youthful and luminous. After applying la potion infinie, warm a warm a drop of l’étoile infinie in the palm of your hand and gently apply to the contours of your bone structure, patting or massaging in circular motions. Alternatively, combine a drop with your application of la potion infinie to leave a luxurious, cushioning feeling to your skin. l’étoile infinie is a super light, dry oil that can be used day or night.